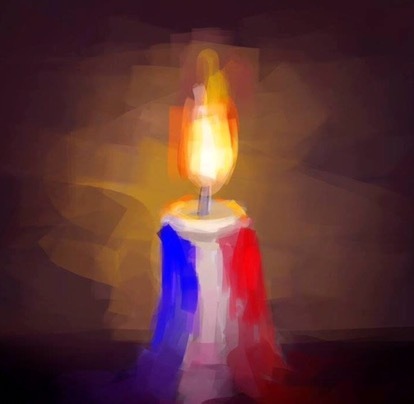 Today is the day. We are launching the Waterpik® celebrity auction to support Hope Lives. The charity provides those touched by breast cancer, the support, knowledge, and care needed to complement their medical treatment. Waterpik® has provided celebrities a Waterpik® Designer Series Water Flosser to decorate in their own unique style for an online auction to raise money for this important cause. Our PR agency created the idea and is now responsible for making it a success. We could use your help just by participating in the online auction. Each month Waterpik® will auction off a different Waterpik® Water Flosser, designed and personalized by popular celebrities. One hundred percent of the auction proceeds will benefit Hope Lives. The first piece to be auctioned off is designed by Tim Allen, one of America’s great actors and comedians. The auction begins July 15, 2016, and bids will be taken for ten days. 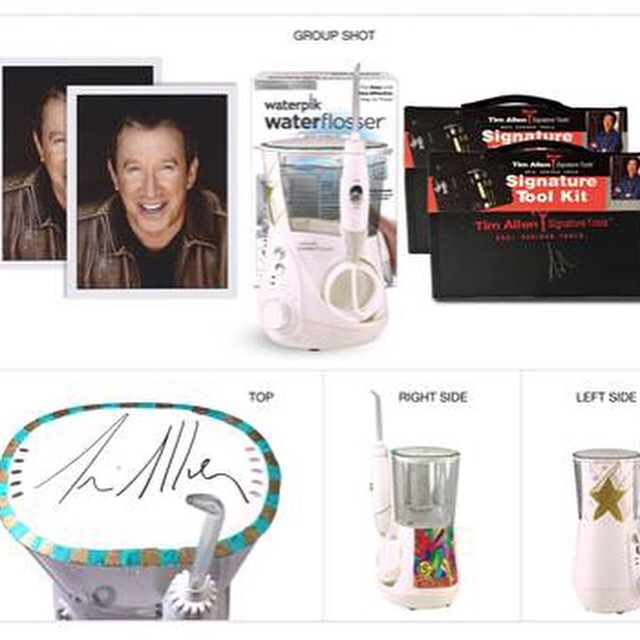 In addition to the decorated and signed Waterpik® Water Flosser, Tim Allen is including two signed headshots and two limited-edition Tim Allen Tool Kits for the lucky winner. During the month of August, the Waterpik® Charity Auction features a piece designed by the four-time Emmy-nominated Mayim Bialik, best known for her lead role in the NBC show Blossom and more recently as Amy Farrah Fowler in the CBS hit comedy The Big Bang Theory. Waterpik® has partnered with Auction Cause, the leader in cause marketing campaigns, branding, and fundraising which utilizes the eBay platform to run and manage auctions. Auction Cause is an eBay partner and the leader in charity auctions featured on eBay. More information about the Waterpik® auctions can be found at http://www.auctioncause.com. Water Pik, Inc. is a leading developer, manufacturer, and marketer of innovative personal healthcare products sold under the Waterpik® name. The company has developed and introduced many products that are considered the first of their kind and have led to the formation of new markets, including the Water Flosser, and the pulsating shower massage. The Waterpik® brand is one of the most trusted oral health brands of dental professionals throughout the world. The company’s products are sold through a variety of channels, including mass merchandisers, drug store chains, and specialty retailers. Headquartered in Fort Collins, CO, the company operates facilities in the United States, Canada, and the United Kingdom.